The Week Junior Science+Nature is aimed at children aged between 8-15. 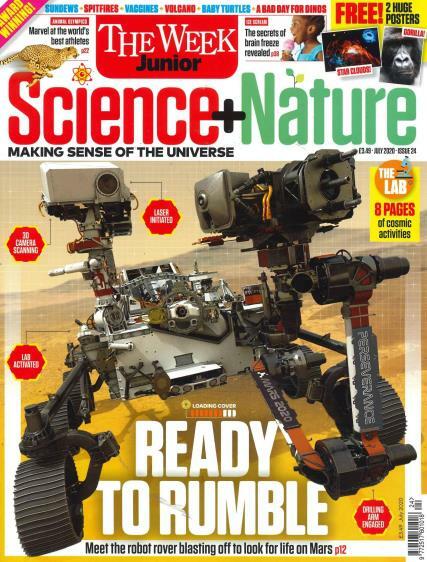 Buy a single copy or subscription to The Week Junior Science+Nature magazine. Find all the latest news stories, discoveries, inventions and innovations, the heroes of science, experiments to try in class or at home, the mysteries of sciences, animals and nature and so much more! Each issue brings the core subjects such as science, technology, engineering, arts, and maths to life through images and stories.